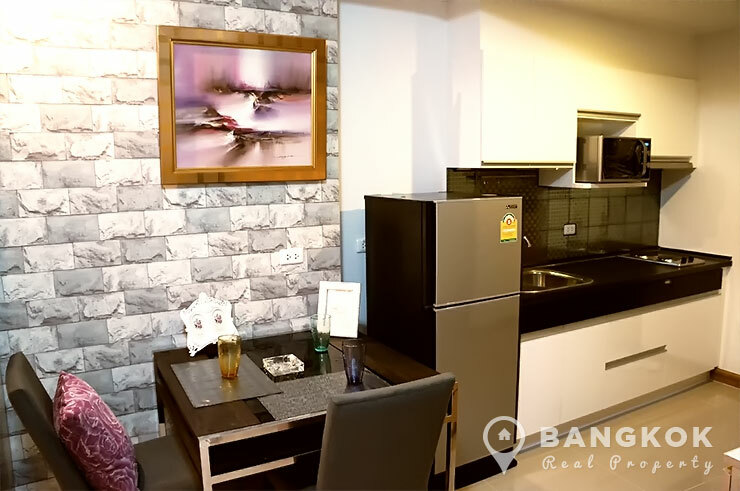 A bright, spacious, studio condo is now available to rent at Supalai River Resort. 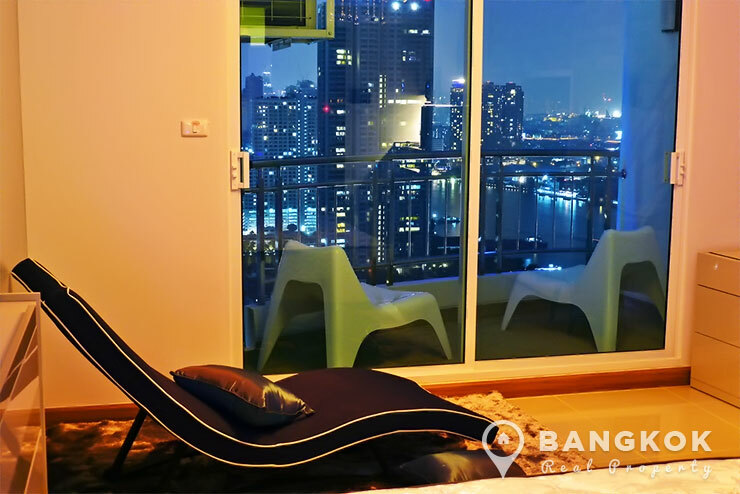 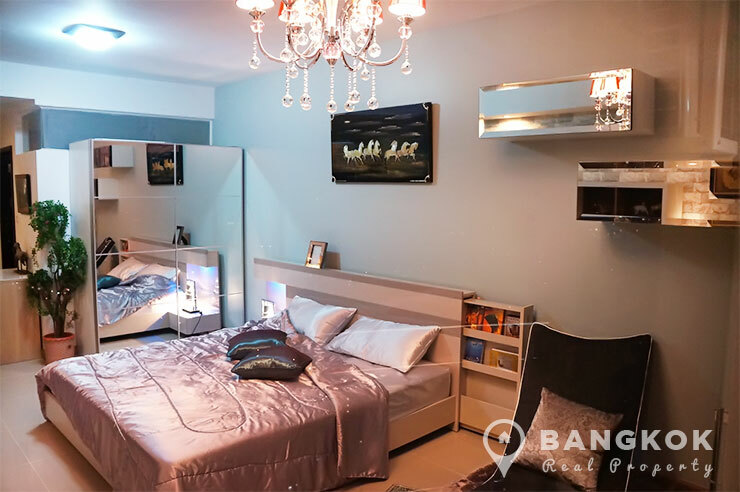 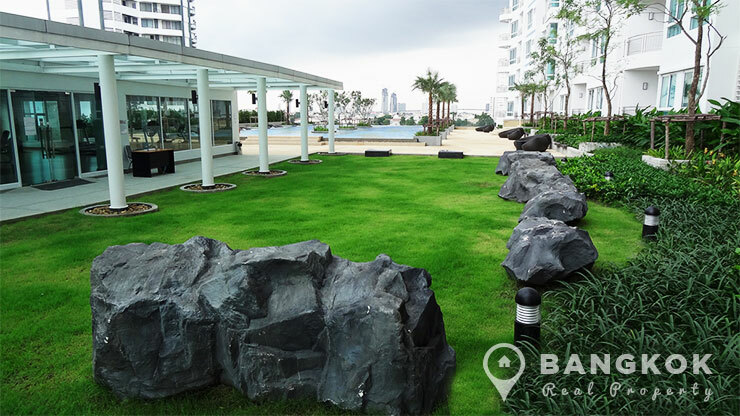 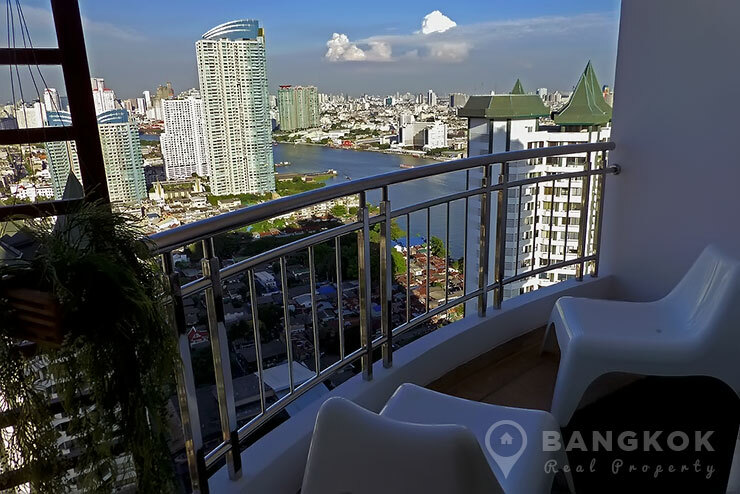 Superbly located just off Charoen Nakorn Road on the banks of the Chaophraya River, this high rise Supalai development just built in 2013 has stunning river views and panoramic views of Bangkok. 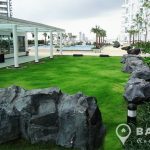 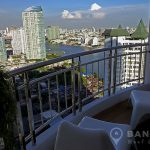 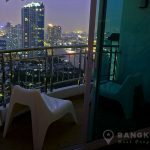 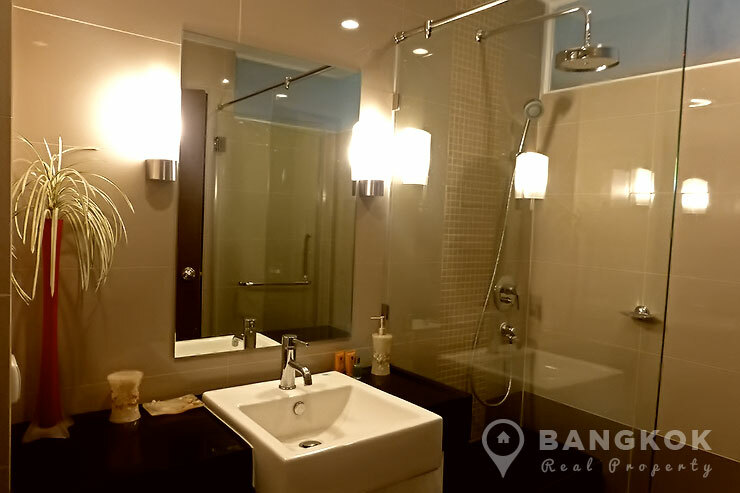 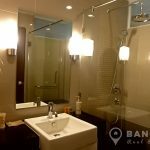 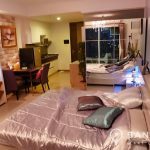 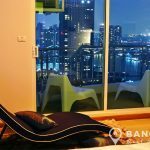 Situated on a very high floor of Supalai River Resort, this exceptionally well furnished, studio unit has 39 sq.m of living space and great views of the Chaophraya River. 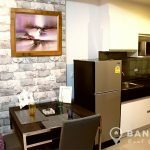 The facilities at Supalai River Resort are exceptional good for residents with an infinity edge swimming pool, fully fitted gym & fitness centre, yoga room, aerobic and exercise room, jogging track, 1 Rai of private gardens, sauna & steam rooms, Jacuzzi, club house, games & billiard room, on site mini mart and on site management with 24 hour security. 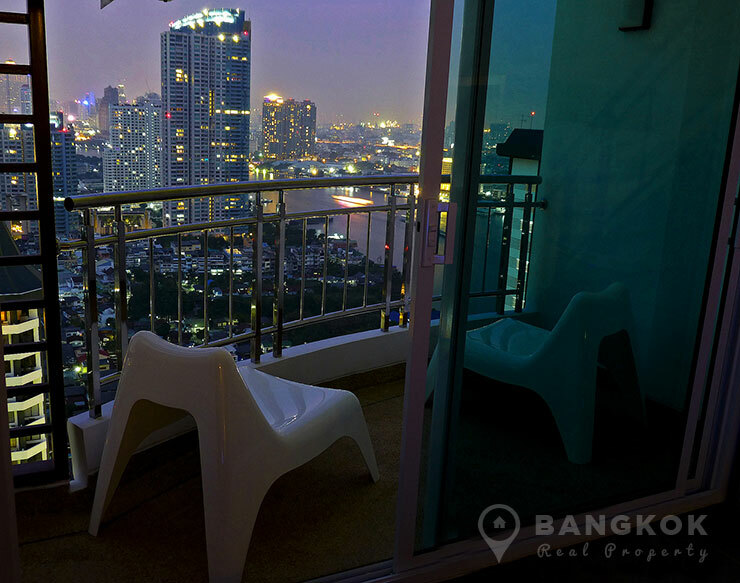 Supalai River Resort is a condominium project, located on Charoen Nakorn Road, overlooking the Chaophraya River. 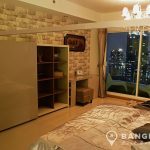 Supalai River Resort developed by Supalai, was completed in 2013 and this high rise project comprises of a single building with 39 floors, with 906 units, a mix of studio, 1 and 2 bedroom units.